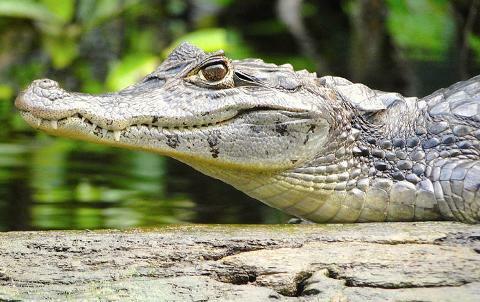 Tortuguero National Park is the best place in Costa Rica to encounter wildlife. It consists of a large system of waterways irrigating the majority of the Northern Caribbean area of the country. 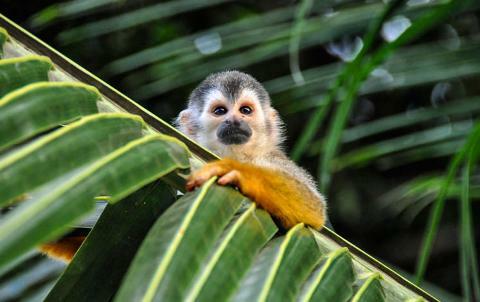 Because of its remote location and difficult access this pristine rainforest remains virtually untouched and it is home to many animals like sloths, monkeys, crocodiles, toucans, trogons, water birds, colorful frogs and butterflies. 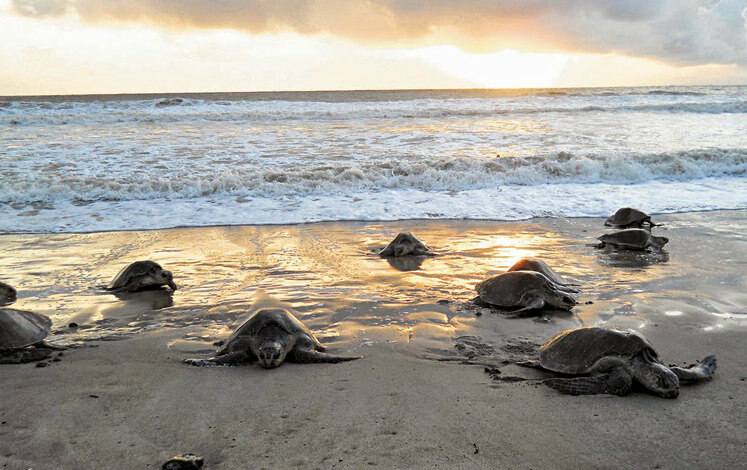 This National Park is also the prime nesting site for the green and leatherback sea turtles from July to October, during which months an optional turtle nesting night tour will be available. On the first day we will drive to the Caño Blanco embarking area where we will access the main canal to go north into the National Park. 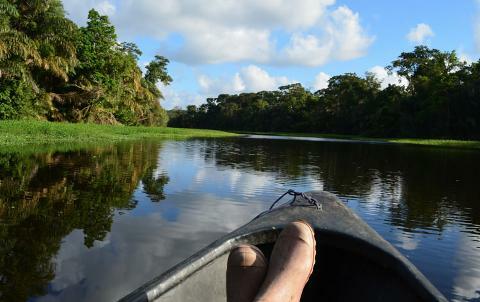 We will check in and at 2:00 p.-m. there will be a visit to Tortuguero Village. 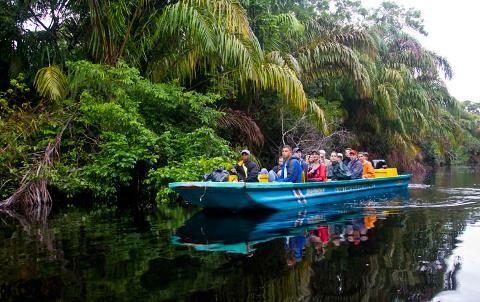 On the second day we will embark on a Canoe trip into the jungle where you will explore the lagoons and hidden canals, as we go deeper into the forest the canals become smaller and the surrounding wildlife gets closer. You can expect to receive plenty of good information from your naturalist guide. We work hard at making this tour a learning experience. After the Canoe tour we will go back to our hotel for breakfast and check out. 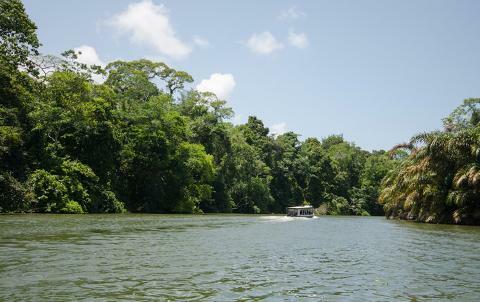 At 12 noon we start our boat ride out back to Caño Blanco and drive out with the option to be dropped off in San José, Puerto Viejo or the Arenal Volcano. Light clothes, swimming suit, sunscreen, hat, camera (ideally water proof), water bottle, comfortable walking shoes, insect repellent, binoculars, raincoat. For the night-tour please wear dark clothes. Check in. 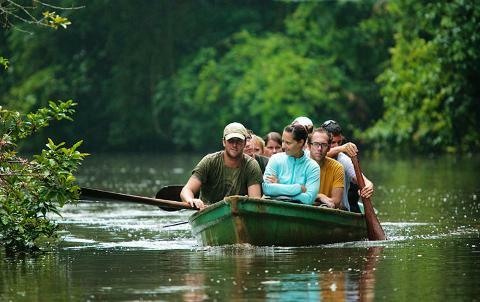 Tortuguero Village tour. 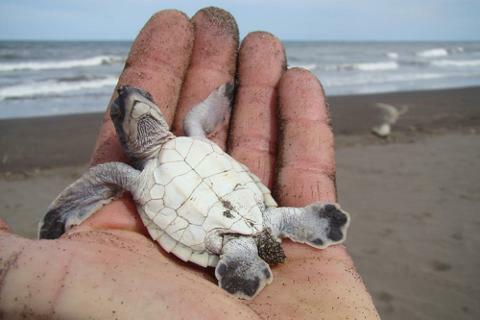 Seasonal turtle nesting tour or night hike tour (optional). Naturalist Canoe Tour at 5:30 am. Breakfast, leisure time and check-out. 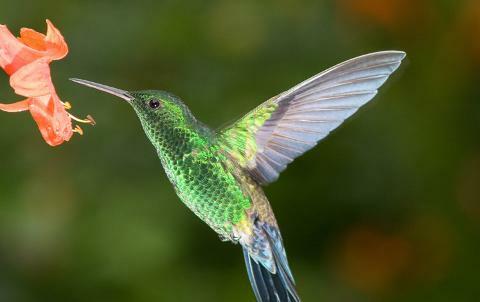 Shuttle out leaves at 12 noon from Costa Rica Roots Tours Office. 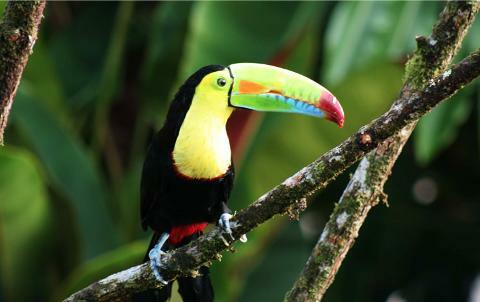 12:00 pm boat ride and drive to Exploration center and on to San José, Arenal or Puerto Viejo.